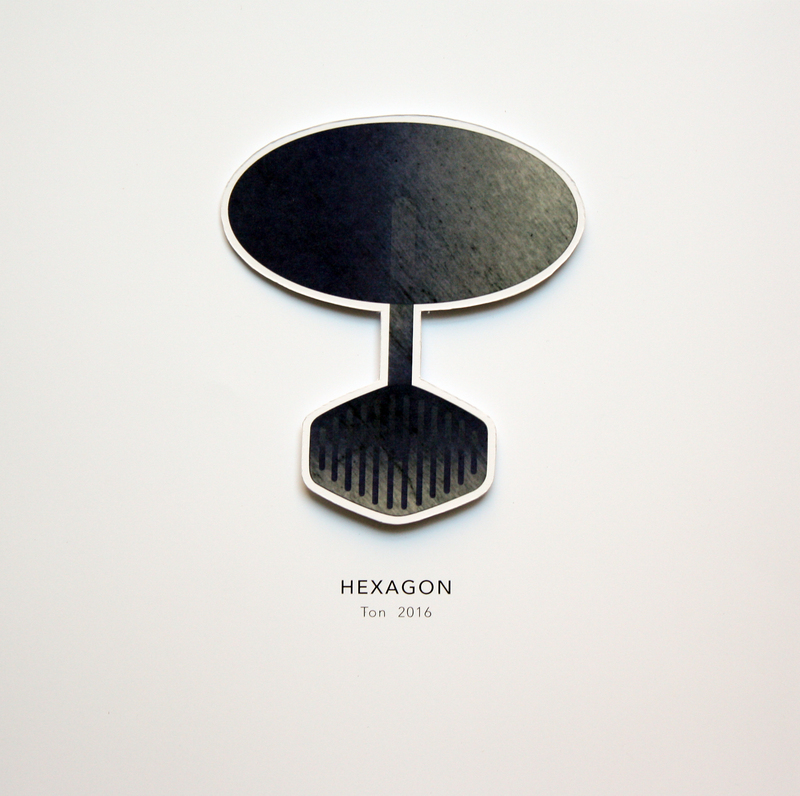 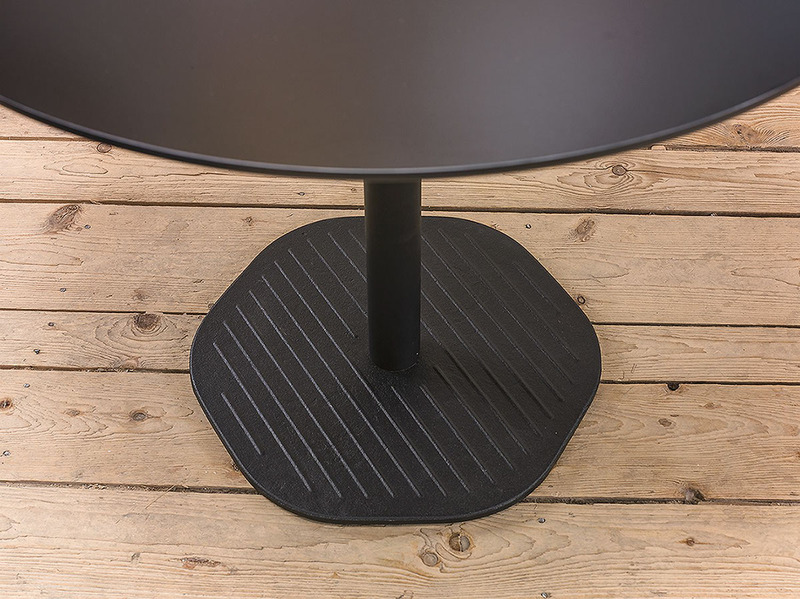 Hexagon, table collection for Ton The “heart” of the table – with its central pedestal, is composed of a hexagonal cast-iron base, finished in black. 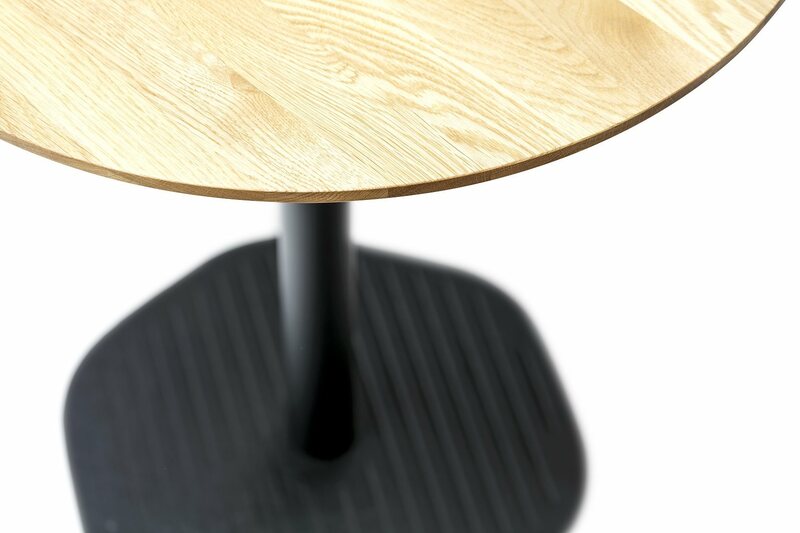 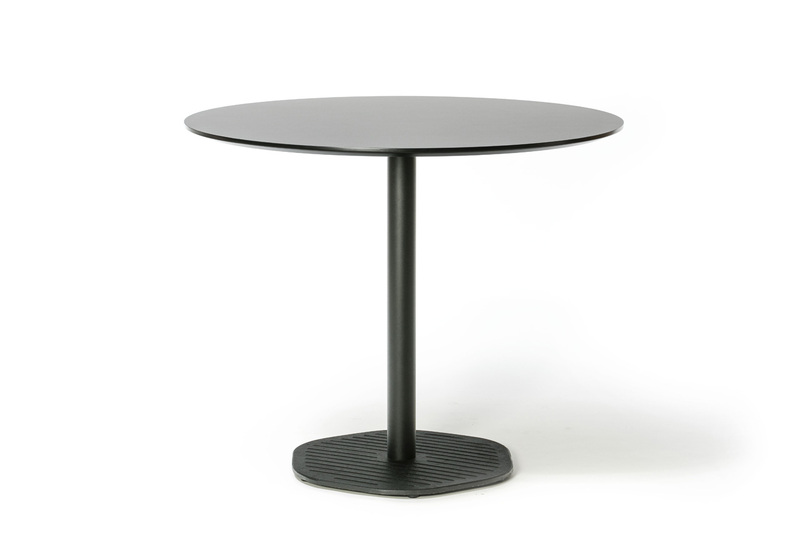 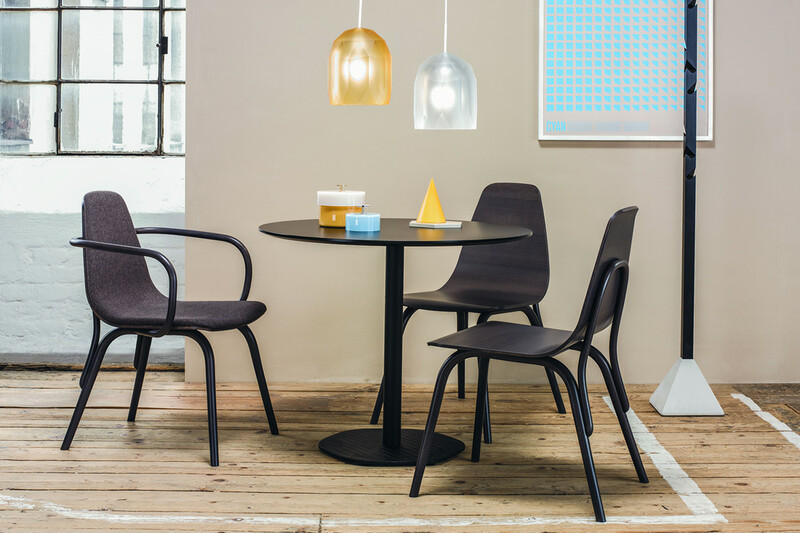 The central tube allows Hexagon to assume two heights – that of a classical dining table, as well as a bar-level height. 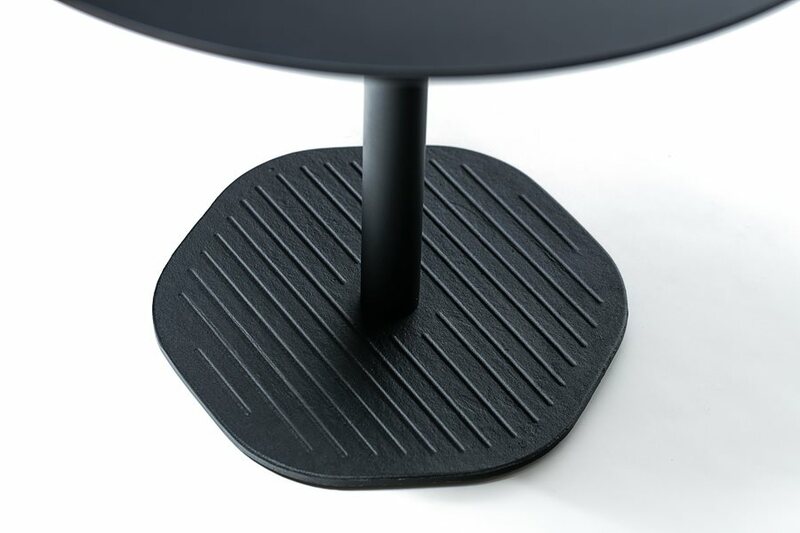 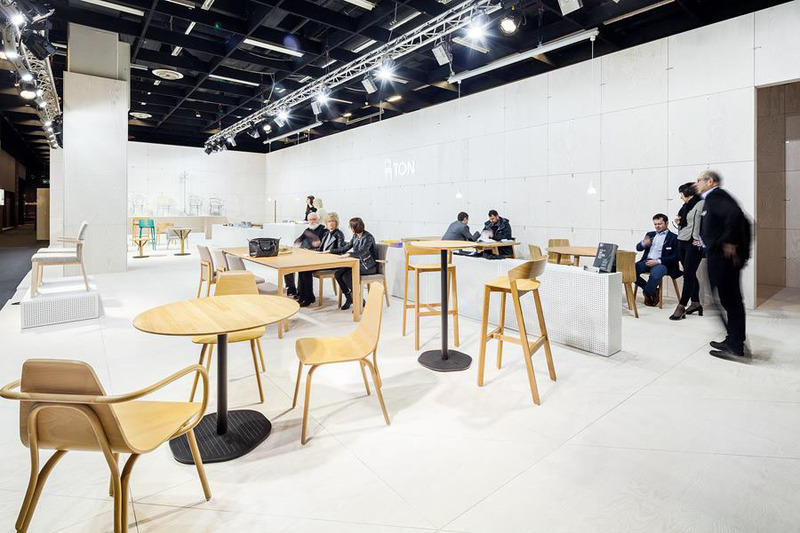 The tabletop is offered in two variations of shape and material.